George has over 20 years' experience acting for and advising clients in relation to all aspects of corporate and commercial law and has significant experience in the biotechnology, health and technology licensing, and franchising sectors. In addition to his legal qualifications, George is also a chartered accountant with a masters degree in tax law and a PhD in literature. These qualifications enable him to provide a perspective to transactions and drafting from more than just a legal point of view. 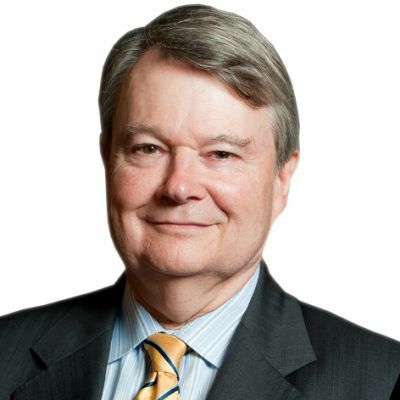 His experience includes commercial R&D and technology licensing for a range of corporate and government clients and public research institutions and covers most aspects of R&D contracts and joint ventures including syndicates, CRCs and establishing spinout and startup companies, venture capital and fundraising, and associated tax issues. George’s clients appreciate his industry knowledge and ability to look beyond the square to find solutions and facilitate the deal. In the 2013 Asia Pacific Legal 500, George is noted as being 'particularly skilled in research-related agreements and biotechnology'.